North America's exclusive designer, manufacturer & distributor of Valor Radiant Gas Fireplaces. Warming homes since 1890, Valor continues to set new standards in gas fireplace efficiency, comfort control and fashionable design. The result, quality made, energy efficient gas fireplaces that house an impressive collection of uniquely styled trims and accessories. Valor's mission is to be a leader in the design and production of innovative, energy-efficient home comfort products that will satisfy homeowners throughout the United States & Canada. 34 Years of art & soul. Meet some of the people who design and build Lopi's award-winning fires. Meet the Makers. Fireplace Xtrordinair is dedicated to the quality, beauty, and performance of innovative hearth products that keep you and your family warm. 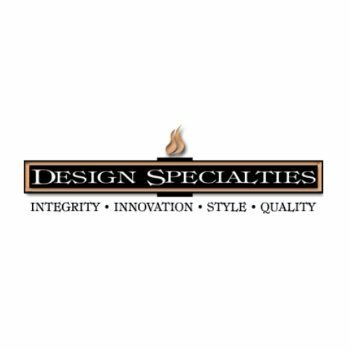 Design Specialties is a manufacturer of custom, high quality fireplace doors, screens and other specialty hearth accessories. They are located in Milwaukee, WI and have been in business since 1983. They are recognized as the leading product and design innovator in the industry. 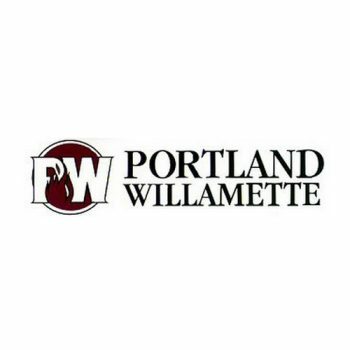 The Complete Line of Fine Fireplace Furnishings. 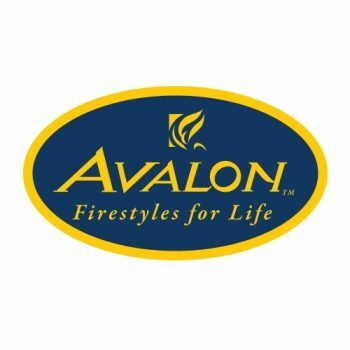 Avalon is dedicated to the quality, beauty, and performance of innovative hearth products that keep you and your family warm.